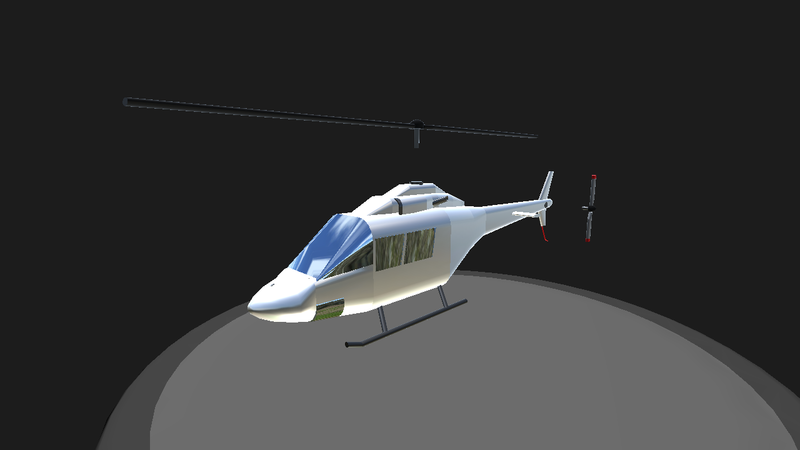 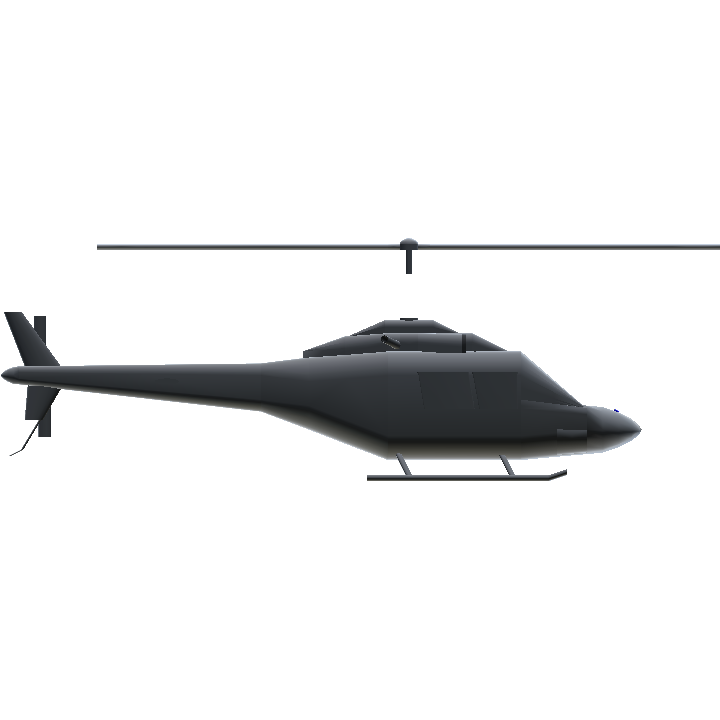 A simple static model of a generic Bell Helicopter based of the Bell 206 Jetranger model. 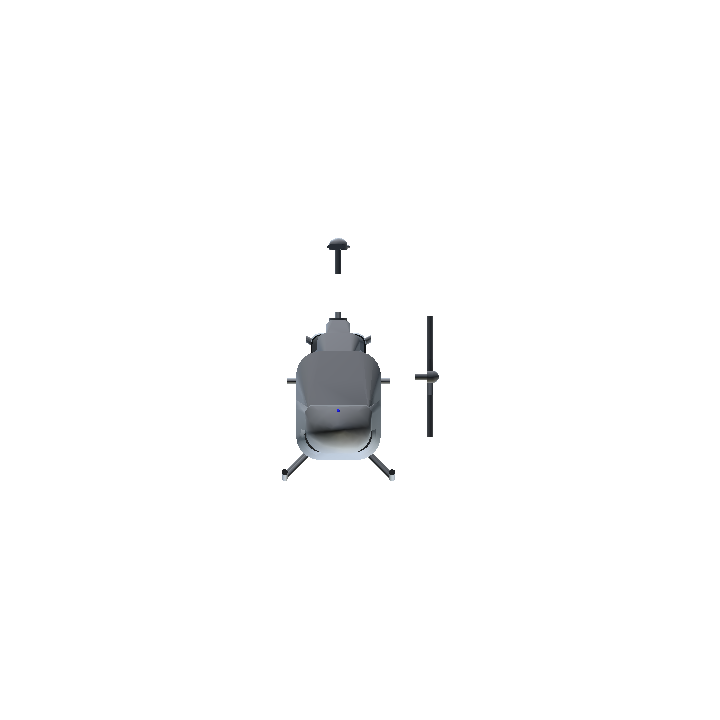 I made this for a project in my 3D modeling class after an attempt to make it in blender didn't come out so good (gonna export this model to blender instead). 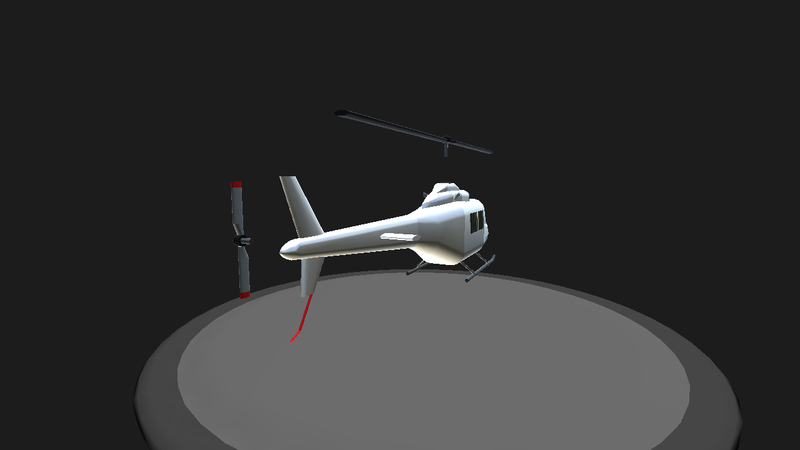 Main rotor and tail rotor are separated so I can join and animate them in blender. 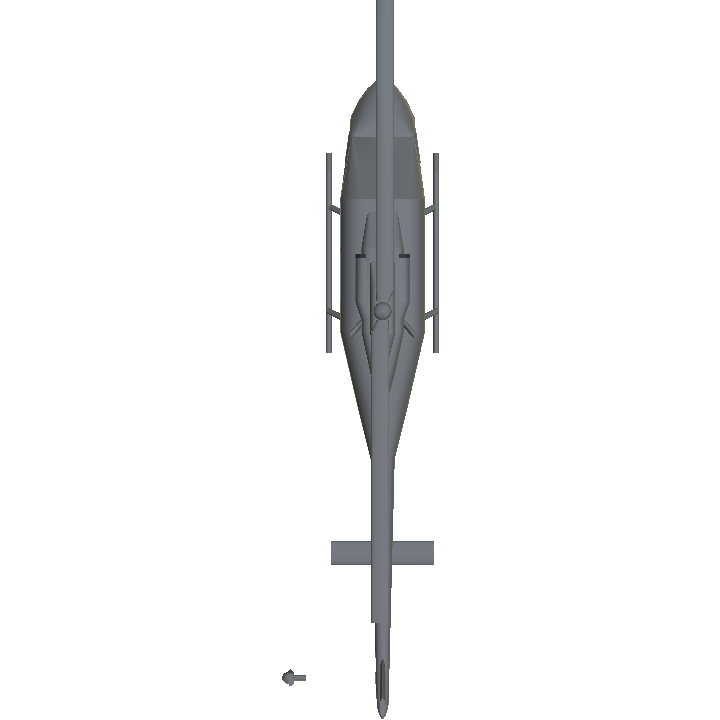 This is purely a static model and DOES NOT FLY. 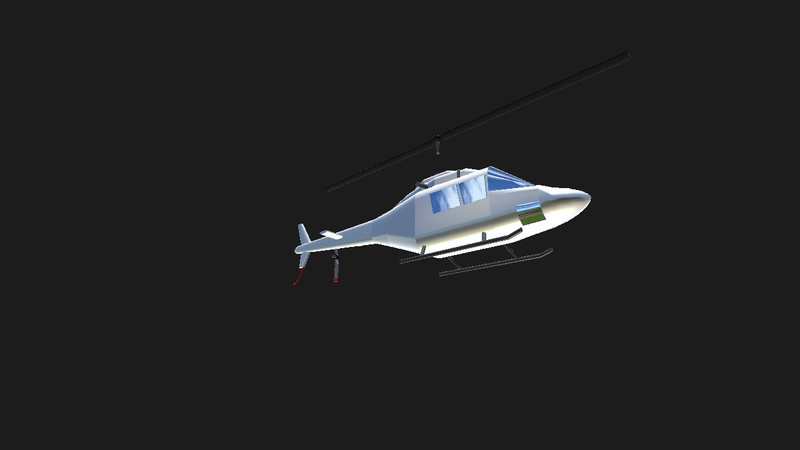 However, I may make this flyable eventually as my first helicopter build in SimplePlanes.